As you know we love to blog about baby sleep and how bamboo baby grows and pyjamas can be so amazing in helping your baby sleep. 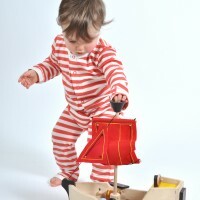 So this year we thought we’d compile a Christmas Gift Guide around gorgeous baby gifts that also have the added benefit of aiding baby sleep. 2. 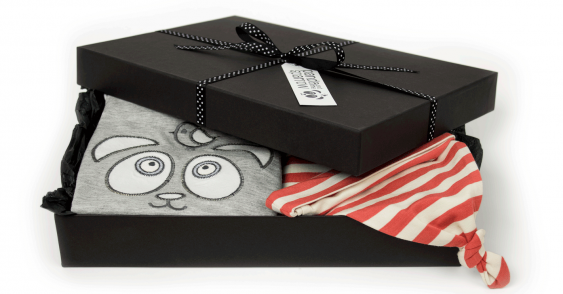 Panda and the Sparrow organic bamboo baby grow – the perfect gift. Not only is it amazingly soft, it also has lots of great functions to make your life that little bit easier. Front fastening all the way down the body and leg for easy changing. Plus, fold back hands and feet give extra flexibility and room for growth. 3. Anatology seriously cute Panda baby sleeping bag . Sorry – we couldn’t resist this one! 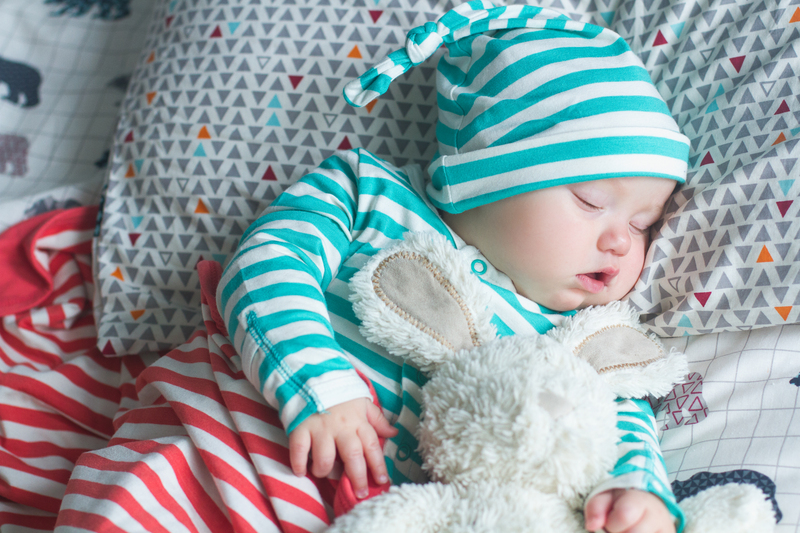 Made with a 100% poplin cotton lining so that your little one will be cosy, comfortable and stylish during a good night’s rest or afternoon nap. 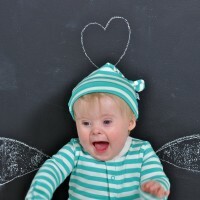 Found on Lullaby which is one of our “go to” baby and toddler shopping sites. 4. 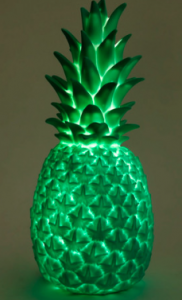 This emerald green pineapple lamp from designer Eva Newton will fit in any decor, with its warm glowing light it will bring a splash of fresh natural beauty and a hint of kitsch nostalgia. 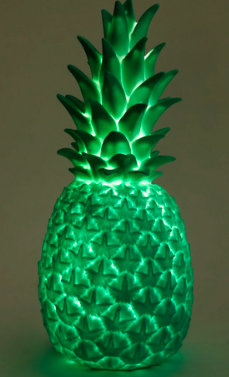 It has the added bonus of matching the jade in our range! 5. 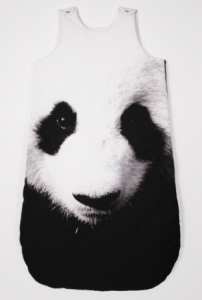 Panda and the Sparrow bamboo Baby Blanket – Gorgeous bamboo reversible blanket. Double thickness jersey gives a great weight and the natural thermo regulating properties of bamboo gives you peace of mind. Also due to bamboos high absorbency it is said to carry a mother’s scent and aid a babies sleep – perfect. 6. 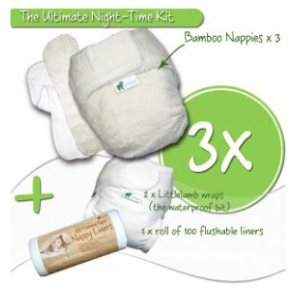 Little Lamb Bamboo Nappy Kit – If you are looking for the ultimate night time nappy kit you’ve just found it. 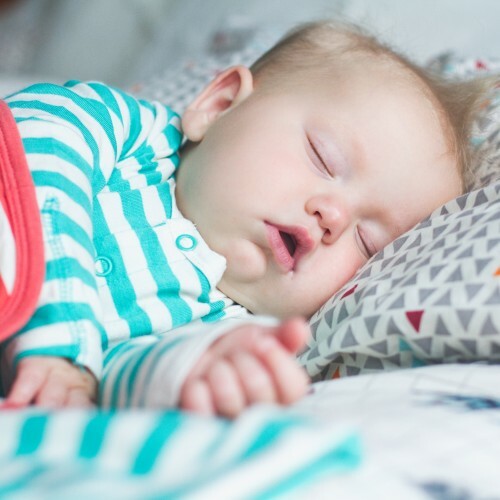 Three of their thirstiest nappies, two wraps and a roll of paper liners should see the heaviest of wetters sleeping soundly through the wee hours of the night! 7. 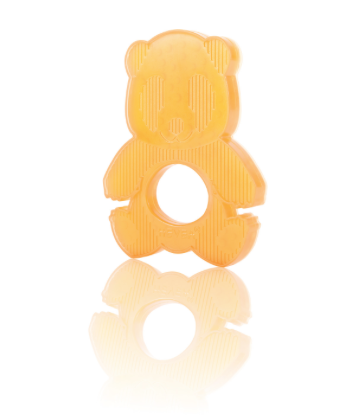 We love this natural latex teether by Hevea, absolutely no chemicals or phalates. Gentle surface for soothing irritated gums. Sustainably produced. 8. Probably better for after sleep but we LOVE these. 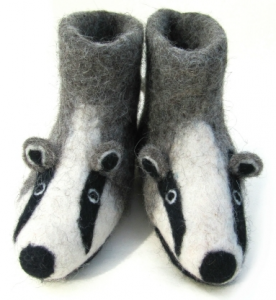 Each little pair of Sew Heart Felt slippers are hand crafted with a great deal of skill which has been handed down over many generations and is quite unique. We buy ours from India Coco along with lots of other great baby brands. 9. 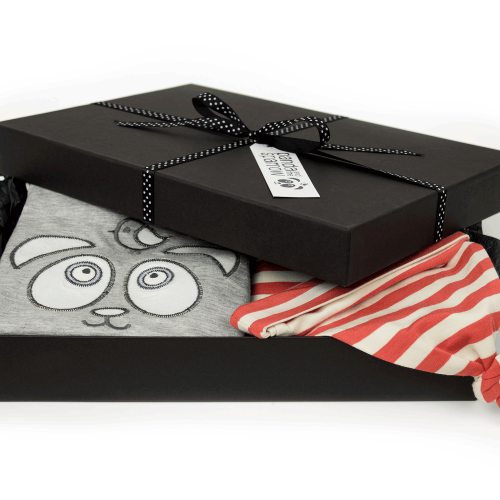 Panda and the Sparrow Gift Sets – The ultimate Gift of Sleep – Our bamboo clothing is the perfect unique baby gift. Baby gift set prices range from £35 to £90 so the choice is yours. Perfect for baby shower gifts. 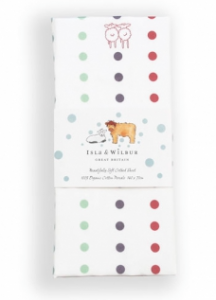 Choose from our many colour and style combinations, add the gift set to your basket and we will package it in tissue in our gorgeous gift boxes tied with ribbon with our tag. We will also add a hand written gift card with a message in your own words – just add your message at the checkout.